When it comes to OS X, closing apps is a little different than on Windows machines. Rather than closing the window, you have to actually quit the app, otherwise is stays running on your Mac even though the window has been closed. 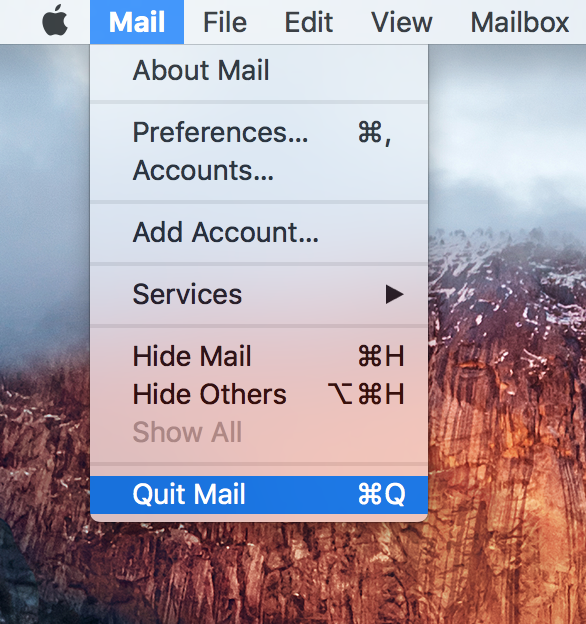 Most Mac users are aware of how to quit an app on their Mac, but in this piece, we’ll be sharing six ways you can quit apps on your Mac so you can experiment with various app-quitting methods. 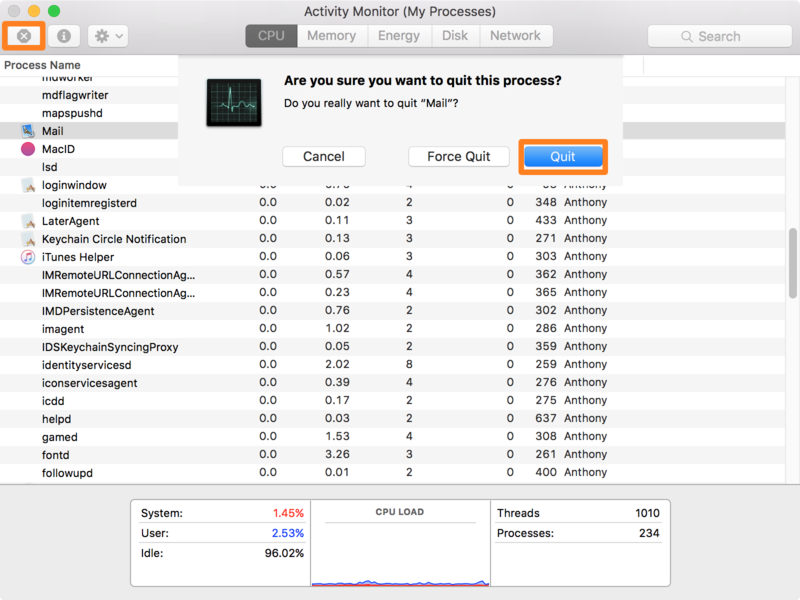 Although you could technically leave all your apps open in the background due to OS X’s power efficiency abilities, quitting your unused apps is a good idea if you’re not going to need to use them again for a while. This helps clean up your Dock and Desktop of unnecessary clutter and makes it easier to find what you’re looking for when you go to launch an app in the future. 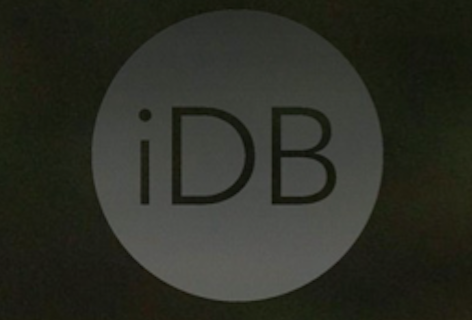 Alternatively, you might see the app showing in the Menu Bar instead of an app icon showing in the Dock. 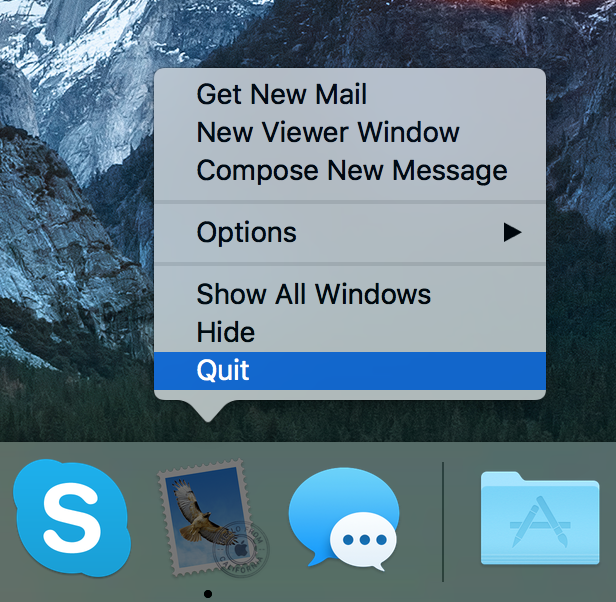 There are multiple ways to quit apps on your Mac, and today we’ll be showing you six ways this can be done. Perhaps the most widely-used method of quitting an app is by using the Menu Bar menu. I would expect most people find this to be one of the easiest ways to quit an app because it’s always easy to get to. To quit an app from the Menu Bar, make sure the app you want to quit is running in the foreground, and click on the app’s name from the Menu Bar. Then, choose the “Quit” option from the drop-down menu. 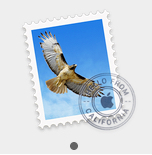 In this case, because we’re quitting the Mail app, we’ll go to Mail > Quit Mail from the Menu Bar on our Mac. Possibly the second most popular way to quit an app on a Mac due to the ease of accessibility is from the Dock. When an app is running, you can simply right-click on an app from the Mac’s application Dock and a pop-up menu appears. From this pop-up menu, select the Quit option and the app will quit. Following this gesture, the black dot underneath the app should disappear, indicating the app has been terminated. Yet another way to quit apps on your Mac is with a humble keyboard shortcut. With the app you want to quit running in the foreground, you can press Command ⌘ + Q on the keyboard simultaneously to quit the app. The keyboard shortcut method is a quick and effective way to quit apps, especially when your Mouse or Trackpad may not be responding. Although we showed you how to quit apps from the Dock and Menu Bar menu, some apps don’t appear in the Dock at all, but instead show up as icons in the Menu Bar instead. 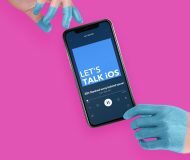 These apps typically don’t give you the option to quit from the Menu Bar menu either because the name never appears there, so there’s a different process involved and we’ll touch on that very quickly for you. For this specific class of apps, you’ll just click on the icon from the Menu Bar and a drop-down menu will appear. In this drop-down menu, you should be able to find a Quit option that will let you terminate the app. This method really only applies to third-party apps you downloaded, but it’s good to know nonetheless. Your app comes with a utility called Activity Monitor, and it’s really useful for monitoring hardware and resource usage on your machine. The app is also useful for quitting apps on your Mac. To use it, launch it from your Applications > Utilities folder and then click on the app in the application list that you want to quit. Next, you’ll click on the quit button at the top left of the Activity Monitor window, and from the prompt that appears, you’ll click on the blue Quit button. Afterwards, the app will be terminated, and you can repeat the process for any running processes or apps on your Mac. Note: Because processes are shown here, in addition to apps, be mindful of what you quit. The final method to quit apps on your Mac that we’ll be talking about today is using the Terminal’s command line interface. Most people avoid the command line interface because it can be confusing and isn’t as pretty as a graphical user interface is, but by no means is it less effective at getting the job done. When you want to quit an app using the Terminal, launch Terminal from the Applications > Utilities folder on your Mac. You will replace the [insert app name here] text with the name of the app you wish to close. In this case, we’re quitting the Mail app, so we’ve replaced the text with Mail in the command. After you’re done typing the command, hit the Return key on your keyboard, and the app will be terminated. Chances are, if you’re a Mac user, you already know how to quit apps on your Mac, but hopefully you’ve picked up on an additional method or two after reading this piece that you can try next time you have to quit an app, or you can help spread the word to other novice Mac users. 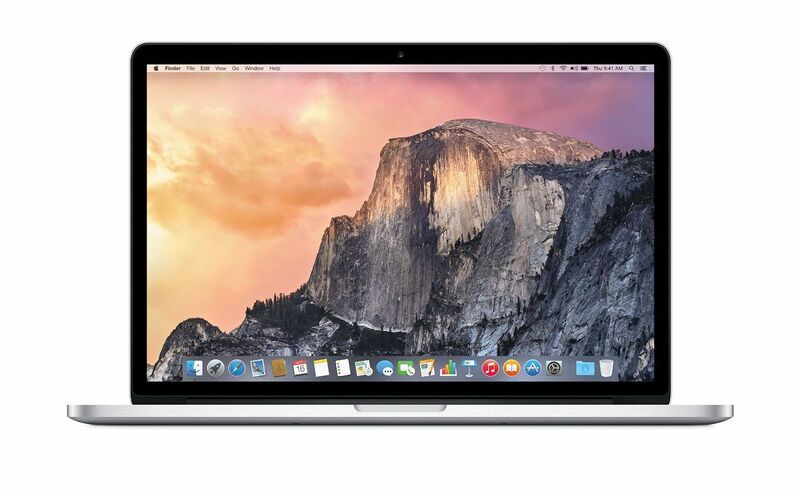 Do you have a favorite way to quit an app on your Mac? Share in the comments!